So it would seem that each of these areas might be able to contribute something to eachother’s development. A group of simulation enthusiasts certainly think so. They organised a big simulation congress to help that process along. And they threw in research themes, expert-led workshops and DIY self help sessions. 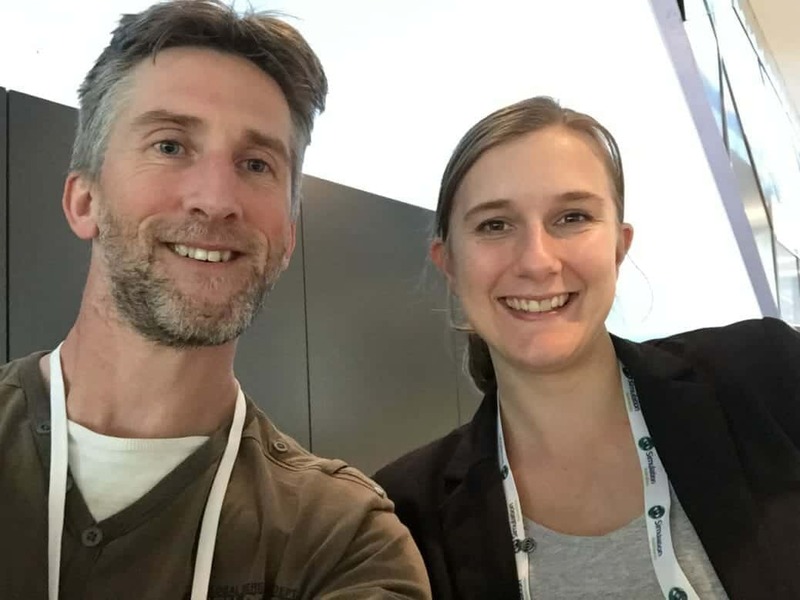 Jessica Stokes-Parish is a critical care nurse who has spent time running and developing simulation training at both Newcastle and Tamworth Hospitals in New South Wales. She is also one of the convenors of the Australasian Simulation Congress. Australasian Simulation Congress 2017 program. For more information or to get involved in a simulation community, check out Simulation Australia. Please check out the excellent podcast on all things health and Simulation; “Simulcast” starring @injectableorange and @SocraticEM. You can find it on iTunes and all good purveyors of podcastery. Have a listen to their special shows from September 2017 which were the “Official Broadcasts” from the Congress that Matt and Jessica mention during their chat.